Disney had finally announced who will be playing the the protagonists in the upcoming live action remake of Aladdin. The live action adaptation is being directed by Sherlock Holmes moviemaker Guy Ritchie who reportedly was having trouble with casting whilst trying to find actors of an appropriate ethnicity which many argued was indicative of Hollywood’s diversity problem. To play the role of Jasmine is Naomi Scott, who played the pink ranger in this summer’s Power rangers movie and was also in the Disney Channel’s original movie Lemonade mouth which is proof enough that she can sing and dance. Disney received some criticism from social media users who are upset that she is half Indian and not fully middle eastern. 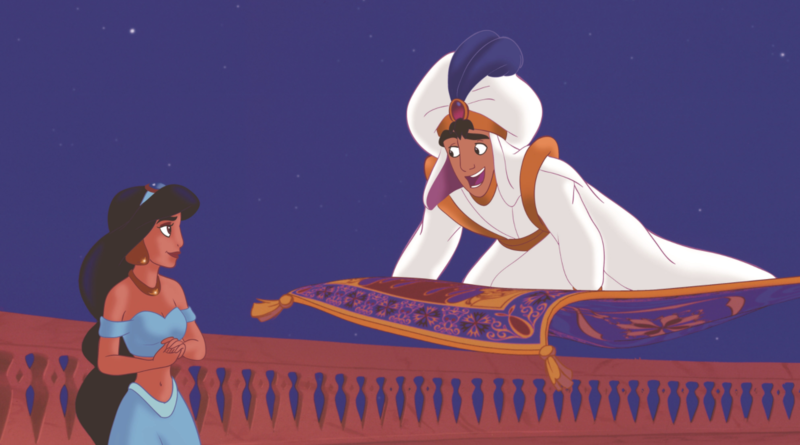 However, there are still many South Asian cultural influences shown in the animated version of Aladdin such as Jasmine’s tiger that is called Raja meaning King in Hindi. Naomi will star alongside Mena Masood, who is of Arab heritage, and cast as the leading character Aladdin as well as Will Smith as the Genie. Although Disney hasn’t announced the release date, we are all looking forward for this movie to be released.